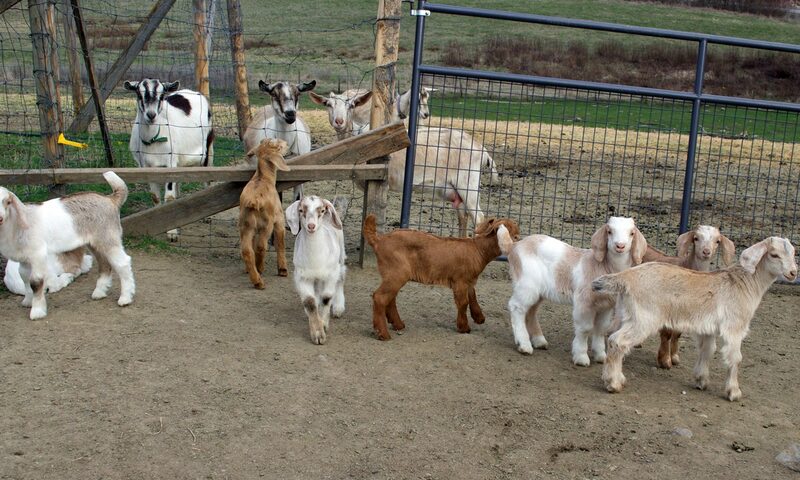 A few weeks ago our friend, Ben Delaney, gave us a book of photographs that he had taken here at Quillisascut Farm. The images took our breaths away and started us thinking what a precious gift a collection of spectacular photographs can be. Especially when they speak of the beauty of simple things, every day items brought to our awareness, framed by a trained eye. They give us a chance to be still and in the moment. 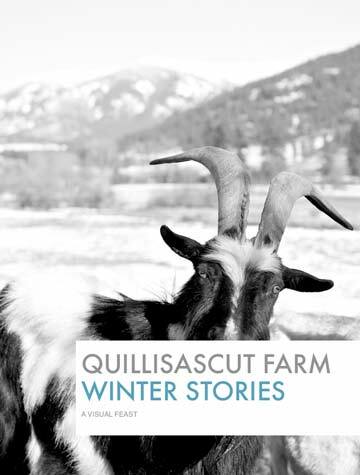 We wanted to let you experience this visual feast so we collected them here in this e-book a special winter gift from Quillisascut Farm to you! When the weather outside drives you in by the fire, grab a cup of peppermint tea, pull up a chair and read this free e-book Winter Stories from Quillisascut Farm. It is easy to download for viewing at your leisure and yes please, share this link with friends. Please sign in and click send before you download the e-book. Happy reading! Would you like to be added to our mail list for future notices? And if you want more Quillisascut in your life order or BIG book Chefs on the Farm and sign up for one of our workshops.